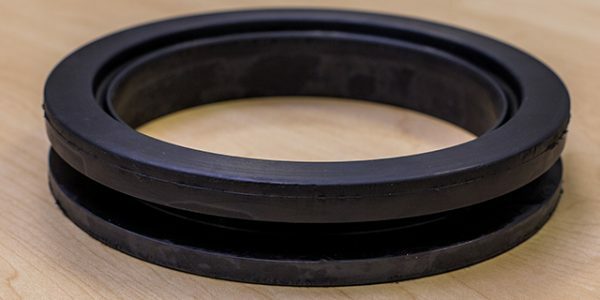 Aquaseal Rubber Ltd has been manufacturing marine rubber hatch cover seals for more than 40 years for leading hatch cover suppliers world-wide. Hatch cover rubber packing is also called hatch seals watertight door seal or gaskets. They can be made from assorted rubber materials according to the application. 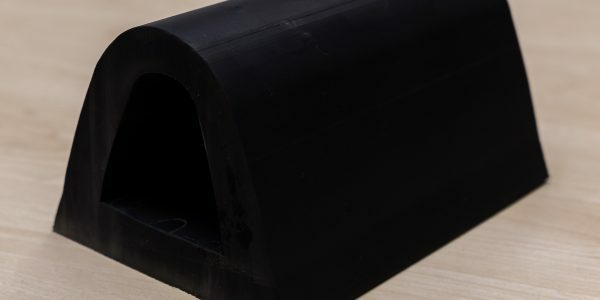 Neoprene, EPDM, and natural rubber, are popular for the hatch packing production. We have designed hundreds of packing styles for different steel hatch covers for over 40 years. 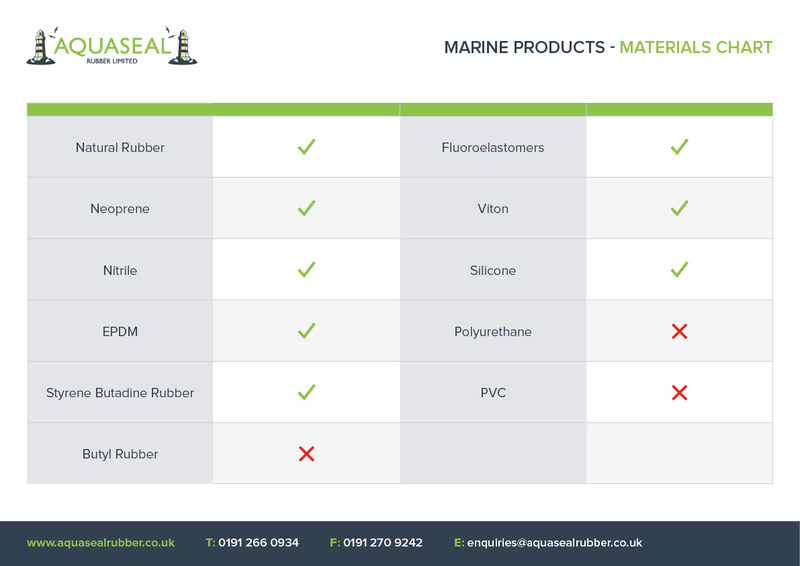 We are able to supply the most common rubber seals on the marked for any application. 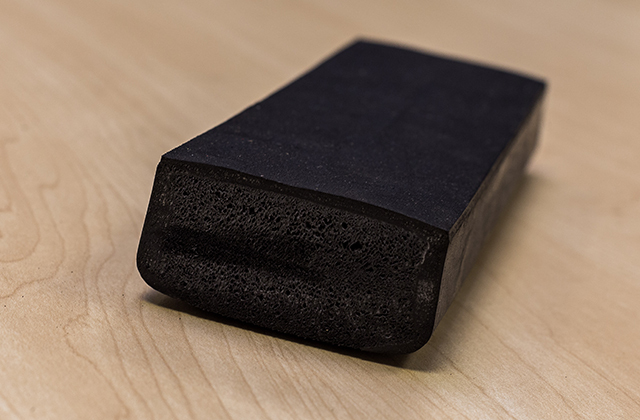 To suit the cargo you are moving, we can use all sponge rubber types with solid sealing skin. 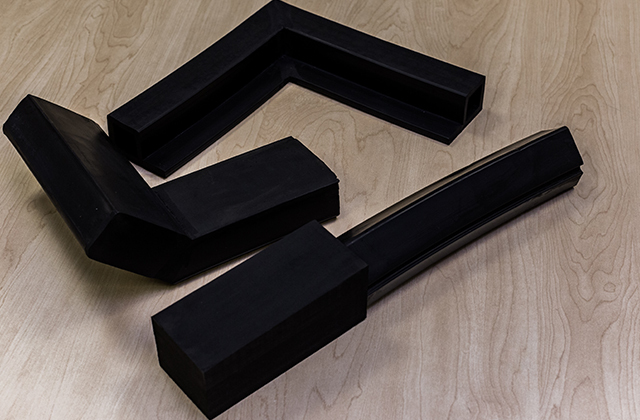 We also manufacture solid rubber sealing types, as well as sliding rubber profiles. We also produce special hatch packing for naval ships, oil tanks, and chemical tanks. 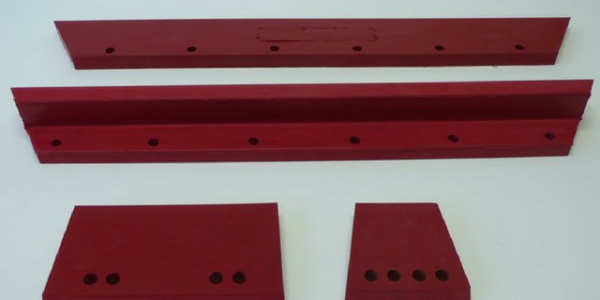 These have specialist characteristics such as fire-resistance and anti-corrosion. Due to our in-house manufacturing, we can produce items according to clients’ drawings or samples with a fast turn around. 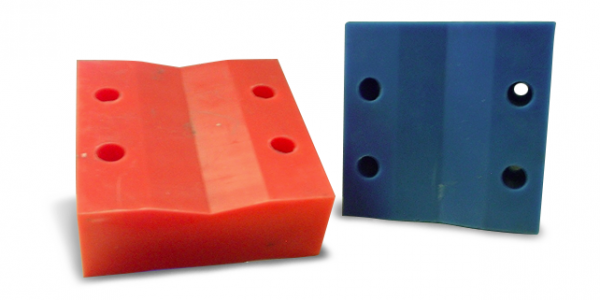 We manufacture a range of moulded and fabricated corner and end pieces for most types of rubber seals. Corner and end pieces are critical for tight seals. Our corner and end pieces are to the right type of compression. This is to withstand wear and tear. 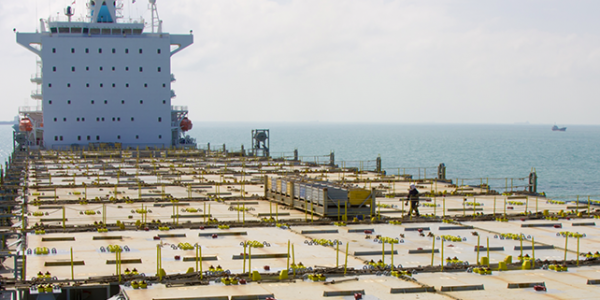 Our marine solid rubber packing is suitable for steel hatch covers, used on most new builds. The solid packings have much better properties over sponge packing. Design tooling allows for frequent and steady extrusion. The solid packings tend to have longer life span than traditional sponge packing. Furthermore, we can produce any new designs at lower tooling cost. This includes various nonstandard packings according to clients’ request in short and long run quantities.